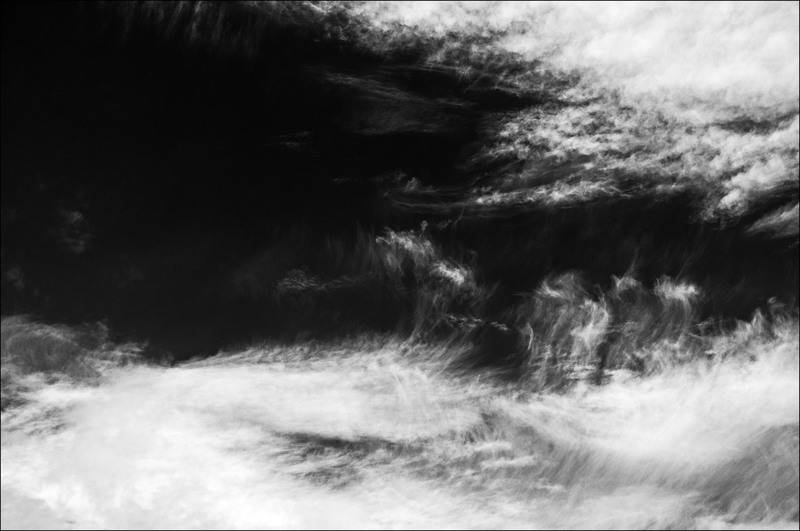 I see skies like this as abstract images and just want to capture the shapes and textures. Annoyingly I usually see the best images when I don’t have a camera with me. I know a photographer shouldn’t get caught out in that way but well . . there’s more to life, sometimes it isn’t convenient to just pull over and break out the cameras.